Burgos is one of my fave cities period…and the province has a lot of beautiful mountains in the north. 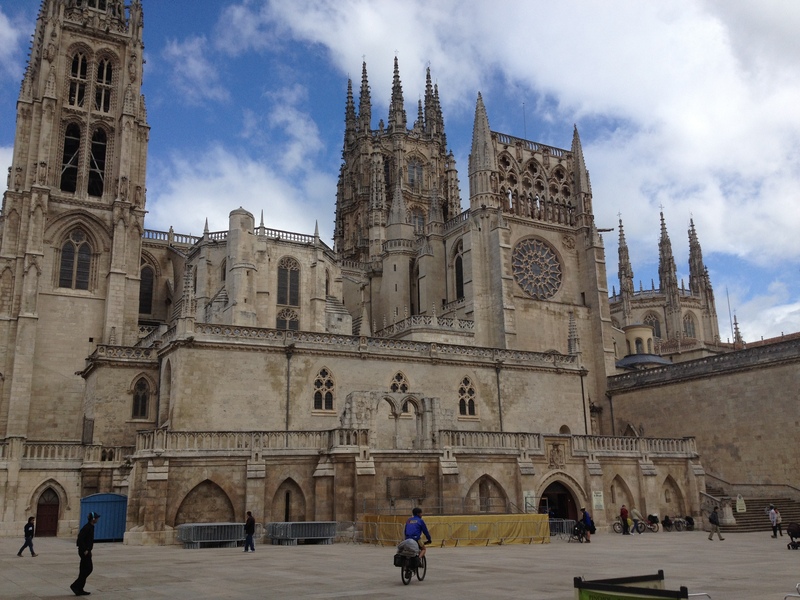 I really enjoyed Burgos. There is alot to see there but on the two occassions I stayed there I was too tired to travel farther than the Cathedral. I must put some time aside to just visit the city. 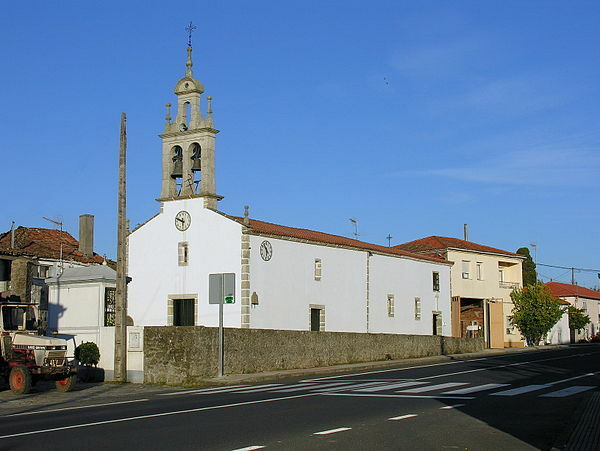 I stopped in most, bar the towns in Galicia. 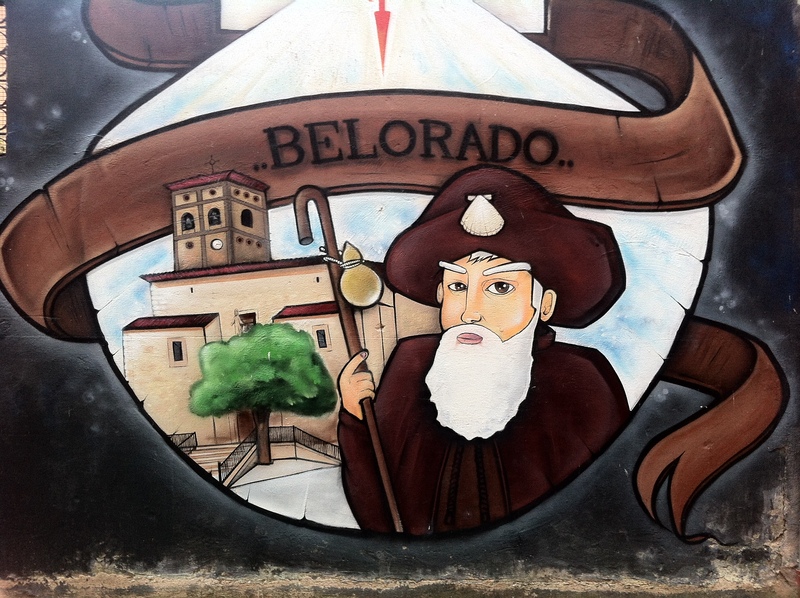 I have stayed in Belorado, Boadilla, Burgos and Bercianos. 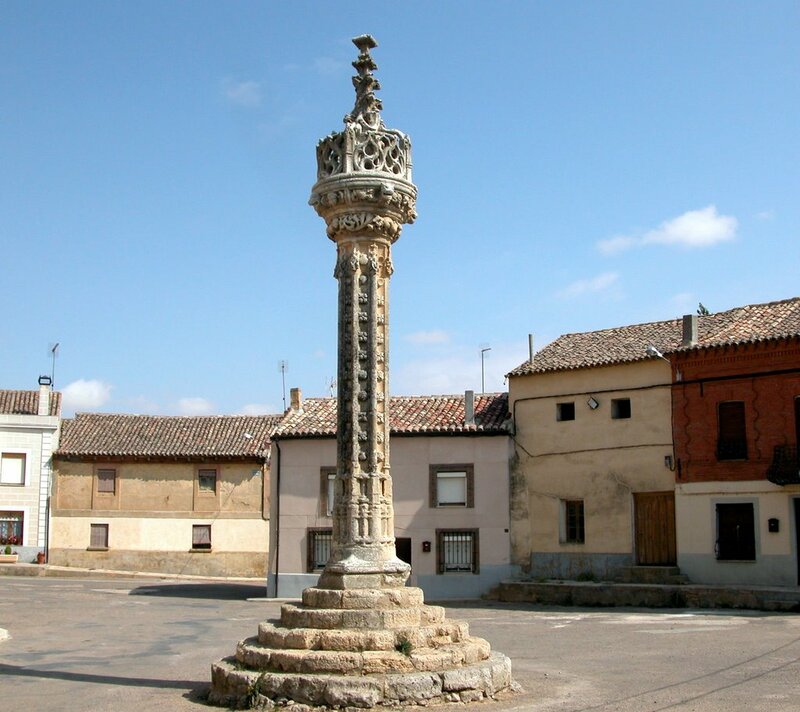 I can’t fault Boadilla, so you must stay in “En El Camino” the next time you go back. 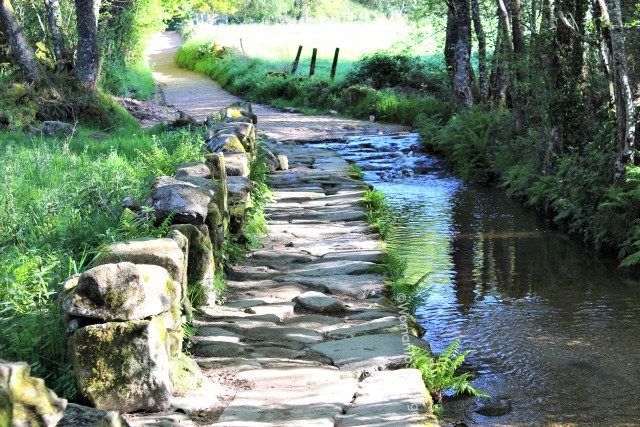 Bercianos del Real Camino is a very special place to my wife, Barbara, and me. It is where we were forced to finish our our first attempt at walking the Camino Frances, but also where we restarted to complete the way. We had started at St Jean Pied de Port and all had gone well with our walk until after Burgos when Barbara developed foot problems. 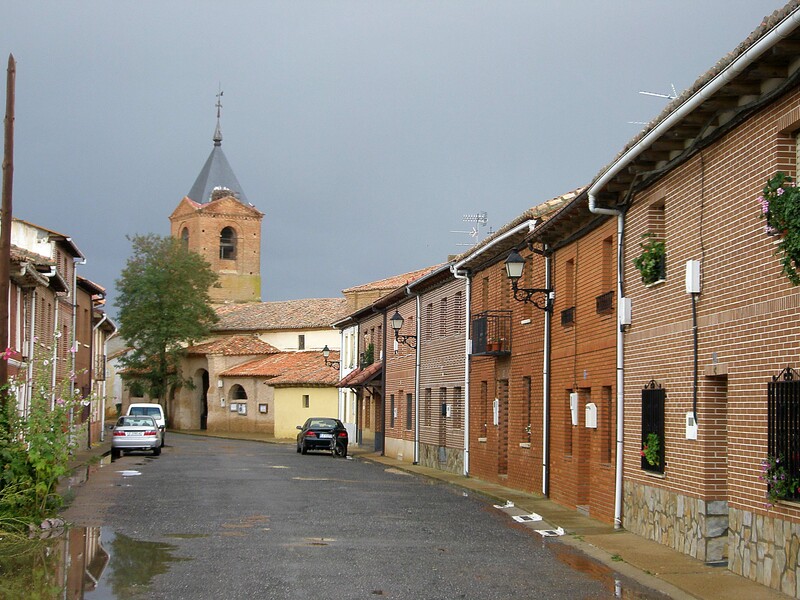 By Sahagun they were getting bad and the following day, as we walked towards Bercianos it became obvious that we had to stop, rather than risking serious problems. 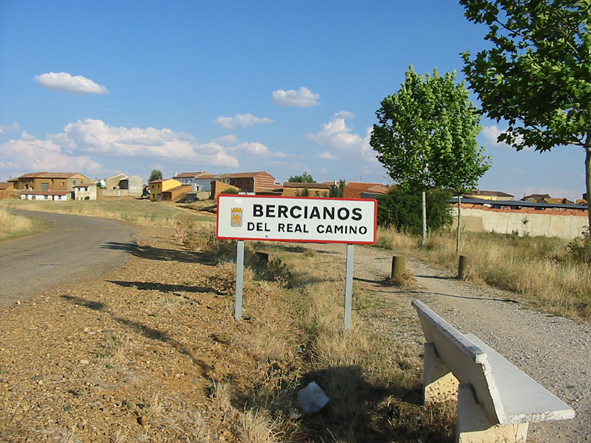 During a rest break we decided that we would only walk as far as Bercianos then go to the first cafe or bar we saw and ask them to get us a taxi back to Sahagun so that we could get the train to start our return to the UK. As we entered Bercianos we saw the Casa del Peregrino and went in. This is a rather nice bar. We ordered coffees and as we waited for them to brew Barbara noticed a pile of paperback books at near the coffee machine. 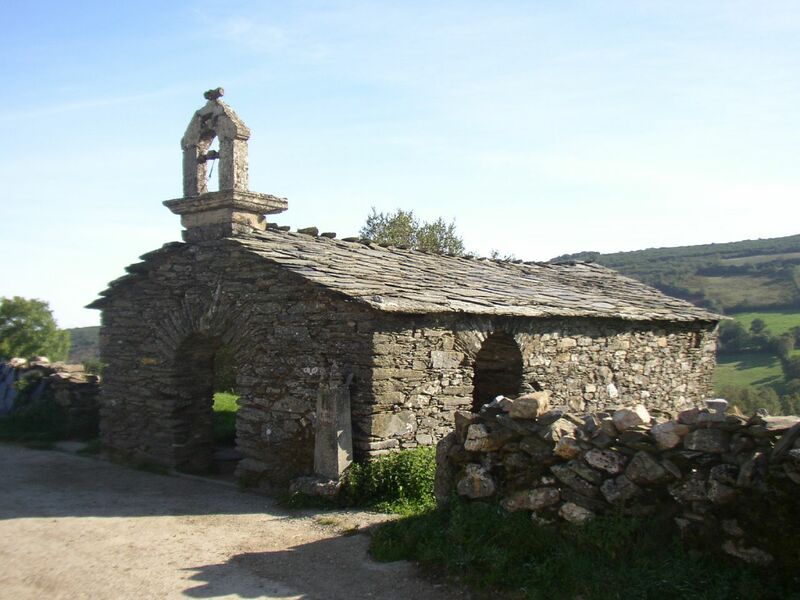 They were all copies of a Spanish crime novel set on the Camino, “El Asesino de la Via Lactea” . Barbara is a fluent speaker and reader of Spanish and had actually read, and greatly enjoyed, this book during the early stages of our walk. She mentioned this to the lady serving us who seemed most surprised. “Where did you get a copy?” she asked. “From Amazon, I have it on my Kindle” was Barbara’s reply. “The author is my father …” said Andrea (as we later learned was her name) “..and the book is dedicated to me and my husband. He will be really pleased that someone from another country has read and enjoyed his book. I must ring him and tell him about it”. We were as surprised as she was at the coincidence and decided to buy a copy, which was signed by the author. We then retired into the garden to drink our coffees shortly to be joined by Andrea who said that she had spoken to her father who was extremely pleased with her story and requested that Barbara contacted him by email when we got home, his email address being in the book. Andrea then arranged for a taxi to Sahagun and we parted with big hugs and promises from us to return in the Spring of 2015 to resume our camino. Shortly after our return to the UK Barbara contacted the author, Gabriel Martinez, as requested and thus started a series of fairly regular emails between them that continues to this day. We did return to Bercianos in May 2015, but unfortunately had chosen to arrive there on the only day in the week when the bar is closed, so unfortunately didn’t see Andrea again but the emails to her father continue.